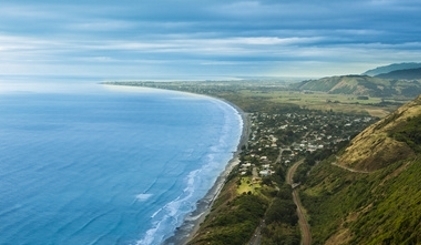 Experience the Kapiti Coast in style! 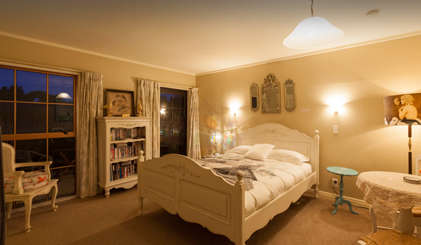 We offer B&B accommodation on the Kapiti Coast, conveniently located in Paraparaumu Beach and close to all amenities. Our individually styled rooms include one suite for self-contained accommodation and a continental breakfast is included with all stays. After a busy day sightseeing or at the beach you’ll probably be ready for a cup of tea or a good meal, and luckily the Kapiti Coast offers a wide range of cafes and restaurants. Whatever your budget or taste, the Tudor Manor team can suggest a local dining option to suit you. 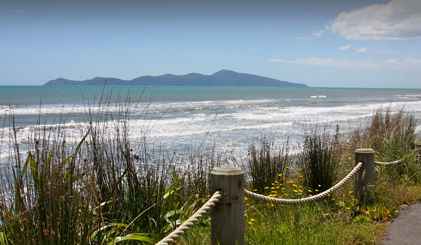 The convenient location of Tudor Manor allows you to easily access all of the Kapiti Coast attractions. There are so many things to do in Kapiti – explore the natural surroundings, visit one of our wonderful museums, take the family ten pin bowling, or visit the Island itself.